The place to begin your journey toward better hearing in Mountain Ear Hearing Associates. We offer services for all types of hearing problems and ear problems, and we can answer your questions about these issues. For most people concerned about their hearing, the place to start is with a hearing test. They are easy and painless, and with today’s technology they are accurate and give a complete about your ability to hear. A hearing test gives your technician or audiologist a baseline from which to help you hear better. Cerumen, or earwax, is a think substance produced in the ear to trap dirt and debris that could cause problems. Sometimes, the build-up of earwax is not cleared naturally. We can clean earwax quickly and thoroughly. Many people are aware that they can damage their ears, particularly the eardrum, if they put an implement in their ear to clean wax. This is true; removal must be done correctly. Never put hard implements into your ears. Even cotton swabs are too stiff for this job. Call about earwax removal before you try to do it yourself. We learned long ago that hearing protection was very important. 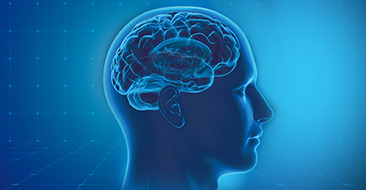 Millions have lost a major part of their hearing ability due to repeated or concussive loud noise. It is recommended now that children have hearing protection in noisy environments as soon as they are exposed to them. Earmolds are made from various plastics and custom fit to your ears. These sit in the outer ear folds and are the basis for many hearing aid bodies. In hearing protection, they are used without an electronic amplifier. There are earmolds for specific purposes like shooting and playing loud music. Earplugs are also a standard product for hearing protection that have specialized options for musicians, shooters and swimmers. There are many shapes and sizes of earplugs. 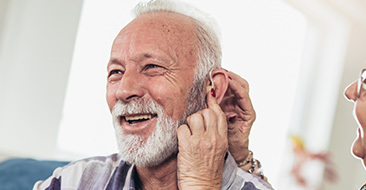 The most commonly asked question people have when they suspect hearing loss is, “Do I need a hearing aid?” During your visit to Mountain Ear Hearing, we’ll conduct a hearing test and be able to give a definitive answer. Hearing aids are marvels of modern engineering. They are miniature computers in many cases, able to connect wirelessly with equipment like cellphones and televisions. Some are so small that they are invisible in the ear, and some sit behind the ear giving powerful service every day. We take pride in offering the best products but that is just the beginning. 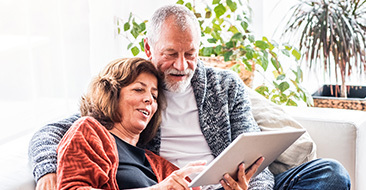 Diagnosing hearing loss, prescribing the right hearing device and fitting it perfectly to your ear is what we are all about. Specialized hearing protection products for musicians allow the tones and frequencies of music to come through but filter out dangerous levels of volume. They reduce the intensity of certain frequencies of sound. Musicians and people who monitor, record and work near loud music should have ear protection. The musician’s ear monitor is one of the best ways to keep your hearing safe. Mountain Ear Hearing Associates offers a thirty-day trial for hearing devices.